And these are the restaurants that offer them. 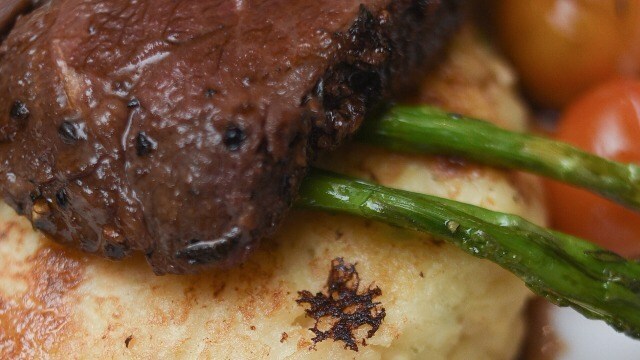 (SPOT.ph) Dining-wise, you can do so much with US potatoes. Now that we've invented new ways to cook in the kitchen, the possibilities are endless. Whether you're out on a date or just hanging out with your friends, potato dishes should always have a spot on your table. If the spud addict in you is looking for new dishes to try, you might want to keep this list handy. When Pampanga’s famous pancit luglog meets US potatoes, an extraordinary gastronomic experience is certain. Chef Sau Del Rosario’s 25 Seeds’ Potato Luglog is a proof that almost any Pinoy favorite meal can be partnered with US potatoes. The rich taste of the luglog complemented with smooth and tasty US potatoes is a homage to Pampanga’s excellent culinary culture. Pampanga’s 25 Seeds is known for its farm-to-table dishes; and them adding Potato Asado Bun to their menu is something to look forward to. 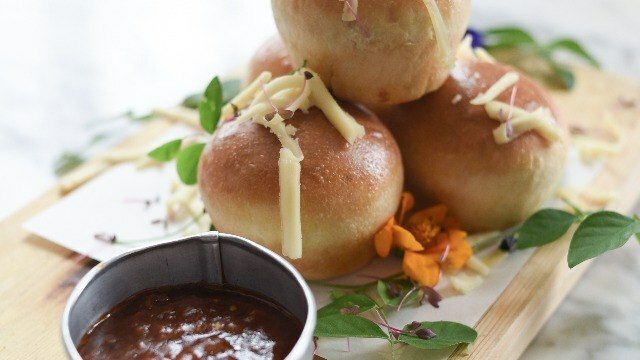 Chef Sau has found a way to reinvent the Pinoy-favorite asado buns by adding US potatoes in the picture. The result? Another reason to beg for more cheat days. This 25 Seeds creation is heavy, tasty, and soulful. Thinking outside of the box, Chef Sau married halaya and top quality US potatoes. When a restaurant combines some of the Pinoys' favorite things, you know it's going to be a good meal. At Amare by Chef Chris Locher, what locks our interest shut is its tweaking of classic recipes into familiar but extraordinary masterpieces. This restaurant has found a new way to put US potatoes in the spotlight. When you order any meat-based dish at Amare, a generous helping of Potato Cake will be served on the side. Yes, another reason to visit Pampanga soon. 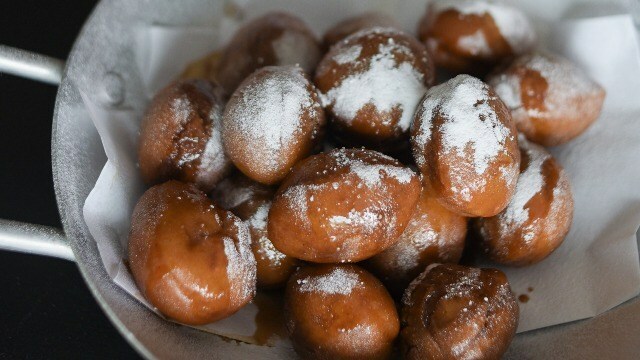 There's something simple but utterly satisfying in Banh Mi Vietnamese Restaurant’s Spudnuts. 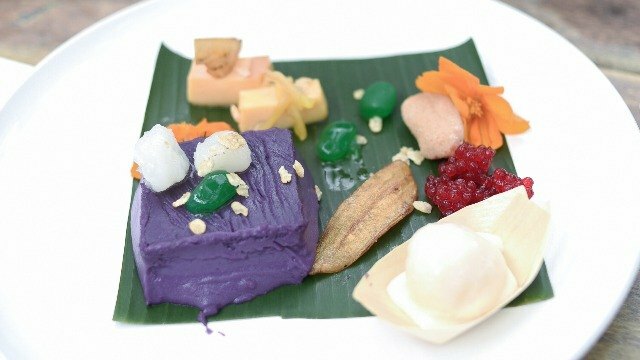 Don't be fooled by its appearance because this Chef Rex Soriano's dish is far from ordinary. Using only quality US potatoes from the US, this unique culinary creation is worth every bite. Don't forget to take photos; the plating and this place is 100% Instagram-worthy. 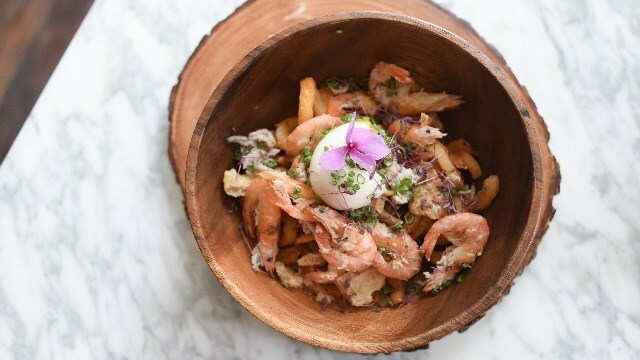 Chef Den Lim of Denlim's Kitchen gives US potatoes a facelift in his latest creation: Seafood on Potato Cup. 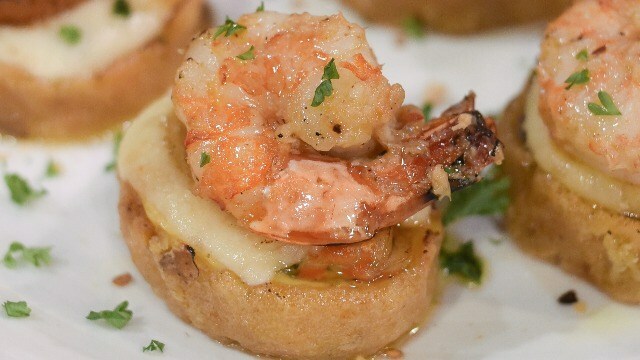 The specially-made potato cup makes a perfect contrast with shrimp, mussels, and cheese. This dish will surely be loved even by non-seafood fans out there. Buro is another Pinoy-favorite dish, especially among Pampangos. But what happens when you add US potatoes in the fun? 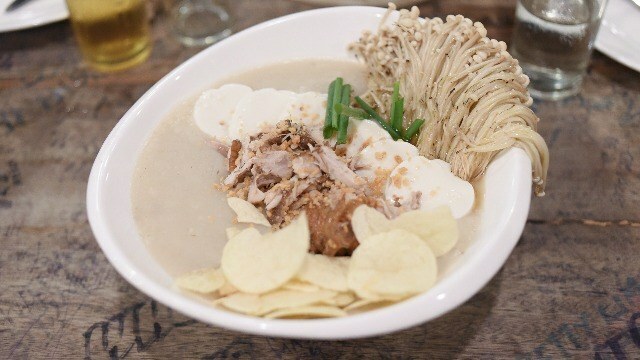 This Denlim’s Kitchen dish, the Potato Buro, is a testament how creative Filipino chefs can be. If you dig buro, then this creation should be on top of your must-eat list. 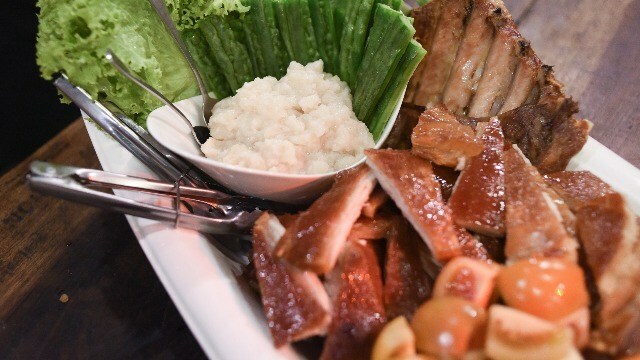 Potato Congee is Chef Lim’s take on ordinary congee that clamors for potato-filled reinvention. Don’t miss this dish because it will change the way you view congee. Just make sure that you reserve a table in advance because Denlim’s Kitchen only allows one group per meal. 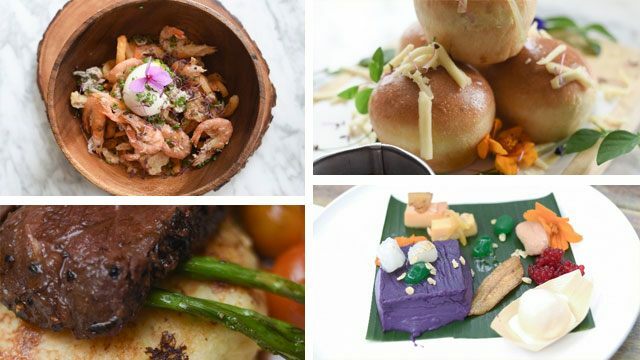 You can try these dishes and a whole lot more at Potatoes USA’s Potato Safari in Pampanga from May to July 2017. Support our chefs as they unleash their culinary skills in creating a variety of dishes with a staple ingredient. From appetizers to desserts, our local restaurants have been challenged to surprise their customers with unique recipes. However, make sure to call mentioned restaurants in advance to make a reservation if you want to try their potato dishes. Follow Potatoes USA’s Facebook page for details. This article was created by Summit Storylabs in partnership with Potatoes USA.